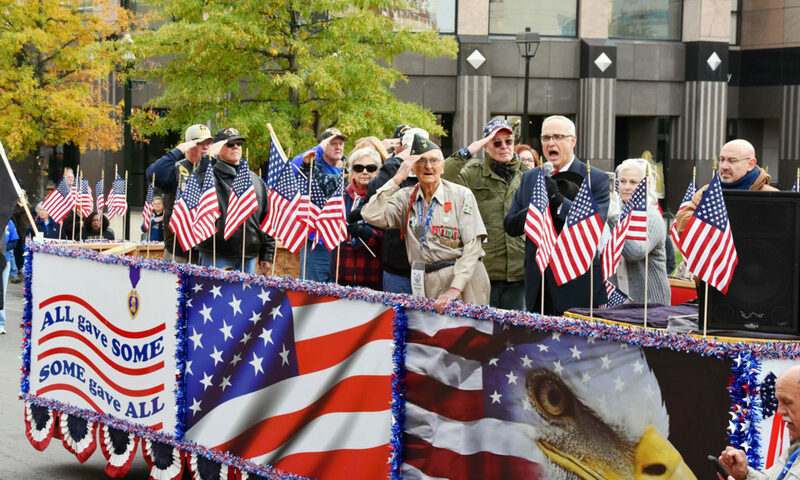 Join us for the Lexington Veterans Day Parade … Saturday, November 10, 2018 … 1 p.m. … Downtown Lexington. Veterans Resource United Central/Southeastern Kentucky — or VRUCK — invites you to join the 2018 Lexington Veterans Day Parade. This year’s parade is scheduled for Saturday, November 11 at 1 p.m in downtown Lexington. If your organization would like to participate in the parade, please download, complete and submit the registration form to the address listed on the form no later than October 31, 2018. To submit your application, please email all entries to: jamesthurman12@windstream.net.